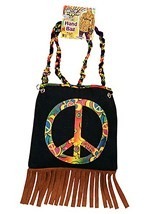 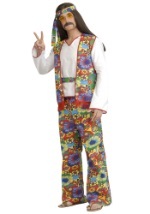 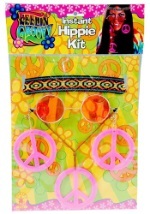 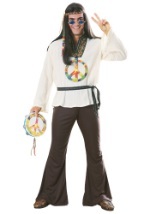 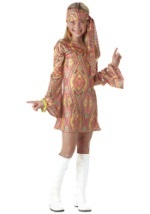 Start a new peace movement this Halloween season in this fun Flower Power Hippie Girls Costume. 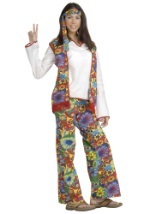 This bold and bright 1960s costume includes a black tube that is worn under a colorful, floral pattern vest. 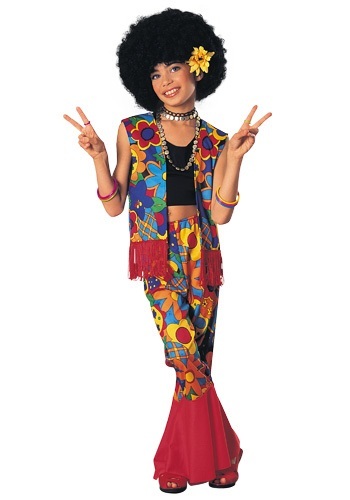 The vest features red fringe on the bottom and is a perfect match to the pants. 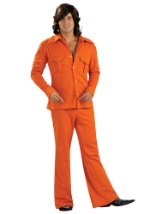 The pants have red, bell bottoms and an elastic waistband for a secure and comfortable fit. 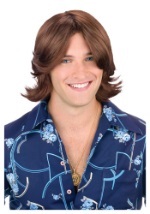 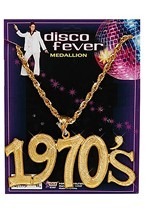 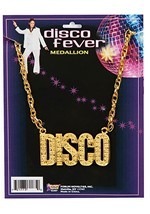 This costume is 100% polyester and looks great with our hippie accessories like tinted glasses, peace pendent necklaces or afro wigs.